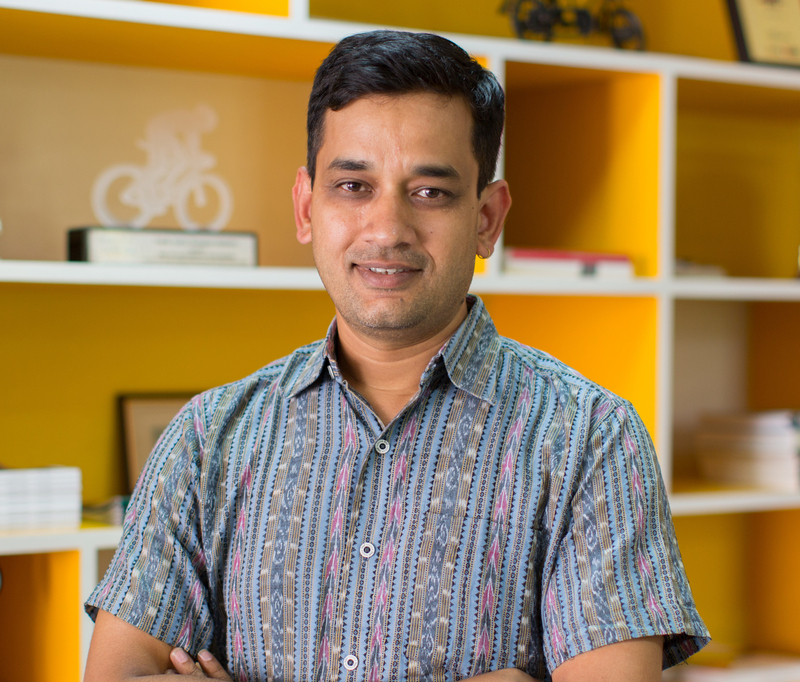 Amit is the Director of Integrated Urban Transport, WRI India. He is based in Delhi and provides vision and leadership to all transport initiatives across WRI India, managing relationships with partners and stakeholders. Amit has over 18 years of experience in the field of urban transport, non-motorised transport, public transportation, road safety and urban development. Amit is part of various national and international committees on transportation and urban development.